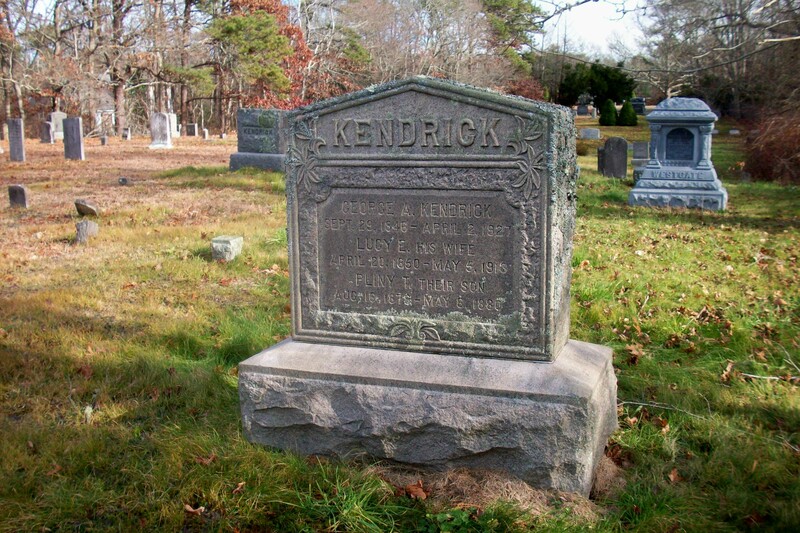 Born: July 16, 1879 in Sandwich Ma. 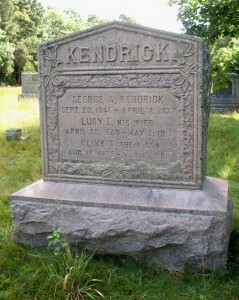 Died: May 8, 1880 in Sandwich Ma. at 9 mos, 22 d.